Dr. Stephen G. Odaibo is Co-Founder, CEO, and Chief Software Architect of RETINA-AI, a company using Artificial Intelligence to improve Healthcare. He is a Retina specialist, Mathematician, Computer Scientist, and Full-Stack AI Engineer. 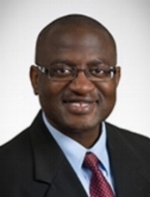 Dr. Odaibo is the only Ophthalmologist in the world with graduate degrees in both Mathematics and Computer Science. In 2017 UAB College of Arts and Sciences awarded Dr. Odaibo its highest honor, the Distinguished Alumni Achievement Award. In 2005 he won the Barrie Hurwitz Award for Excellence in Clinical Neurology at Duke Univ. School of Medicine where he topped the class in Neurology and in Pediatrics. 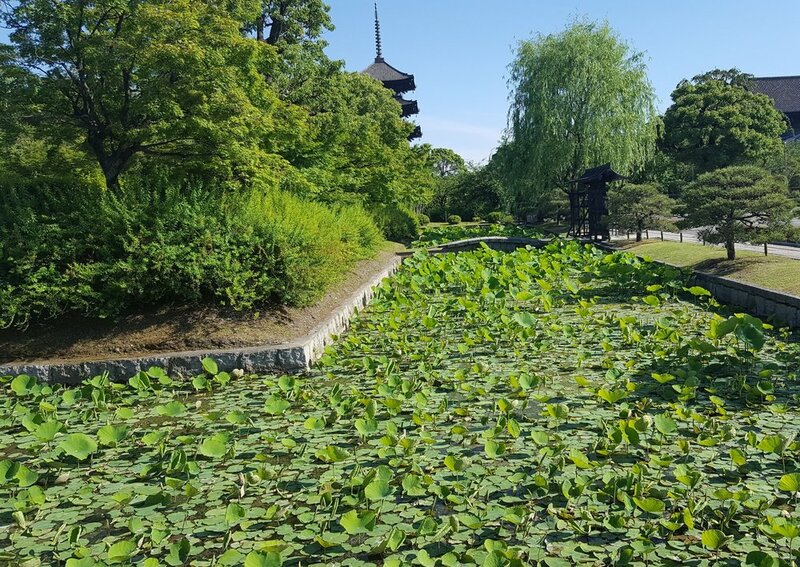 In 2016 Dr. Odaibo delivered the Opening Keynote address at the Global Ophthalmologists Meeting in Osaka Japan. And he delivered the inaugural Special Guest Lecture in Ophthalmology at the University of Ilorin, Nigeria. He is author of the book "Quantum Mechanics and the MRI Machine'' (2012), and of the book "The Form of Finite Groups: A Course on Finite Group Theory" (2016). Dr. Odaibo is an alumnus of the Math Fast-Track program at UAB. He obtained his B.S. in Math from UAB in 2001, his M.S. in Math from UAB in 2002, his M.S. in Computer Science from Duke in 2009, and his Doctor of Medicine--MD from Duke in 2010. From 2004 to 2006, Dr. Odaibo was in the lab studying G-protein-coupled receptors with Dr. Robert J. Lefkowitz, the 2012 Nobel Laureate in Chemistry. Dr. Odaibo completed his Internship in Internal Medicine at Duke Univ. Hospital in 2011, his Residency in Ophthalmology at Howard Univ. Hospital in 2014, and his Fellowship in Medical Retina at the Univ. of Michigan--Ann Arbor in 2015. In Oct 2011 Dr. Odaibo's cornea paper was chosen by MIT Technology Review as one of the best papers from Physics or Computer science submitted to the arXiv. In that paper, he provided the first quantitative demonstration of non-paraxial light bending in the human cornea. Clinically, Dr. Odaibo focuses on caring for patients with macular degeneration, diabetic retinopathy, retinal vascular occlusions, retinal tears, and localized retinal detachments. He is a Fellow of the American Academy of Ophthalmology and a Fellow of the American Society of Retina Specialists. From 2015 into 2018 Dr. Odaibo was in retina practice at the Medical Associates Clinic in Dubuque Iowa. Of the many awards Dr. Odaibo has won in his life, one of the most meaningful for him were the tears shed by many of his patients and their families at the news that he was leaving his retina practice in Dubuque to focus more on Research & Development. Technically, Dr. Odaibo is a Full-Stack AI engineering and has programing experience with mobile apps, network communication, server-side development and management, and training of machine learning algorithms. His programming languages and platforms repertoire includes C, C++, JAVA, Python, MATLAB, Keras, Tensorflow, Swift, to name a few. Dr. Odaibo and his family currently reside in Houston Texas, from where he works full-time on RETINA-AI, building Artificial Intelligence systems to improve Healthcare. Dr. Stephen Odaibo is happily married to Dr. Lisa Odaibo, a Pediatrician. Dr. Odaibo loves God, his wife Lisa, and his children Daniel and Joy. political campaigns and is a proud StandWithUs advocate.